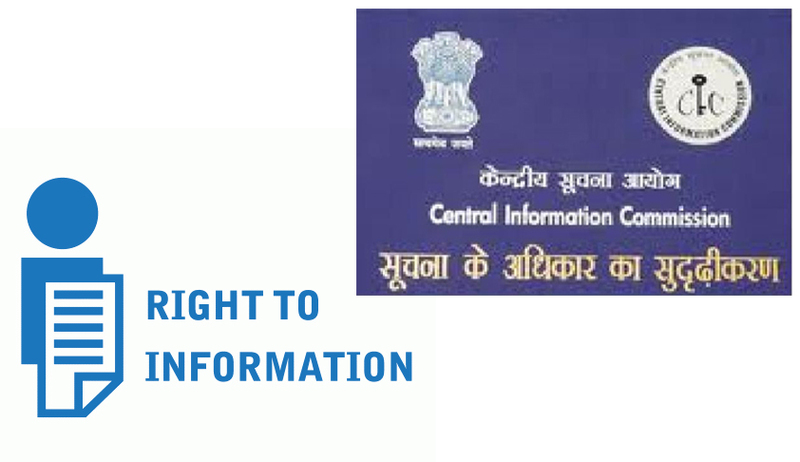 Department of Personnel & Training (DoPT) had invited applications for posts of Information Commissioners at Central Information Commission vide a circular dated 25.02.2014 placed on its website but the same is now nowhere to be found on the DoPT’s website, says RTI activist Subhash Chandra Agrawal. According to him, the selection procedure for the appointment of Information Commissioners was started and the recommendations were made by the Search Committee. However, the appointment process could not be completed due to the Lok Sabha elections. However, after the new government came to power, another circular dated 16.07.2014 was released. This circular invited more applications for the posts, and as a result, putting question marks over the credibility of the process, as does the new government wants its favourites to apply for the posts? Moreover, both the circulars F.No.4/4/2014-IR dated 25.02.2014 and 16.07.2014 inviting applications for posts of Information Commissioners at Central Information Commission have been removed from DoPT website even though selection-procedure is not yet complete.